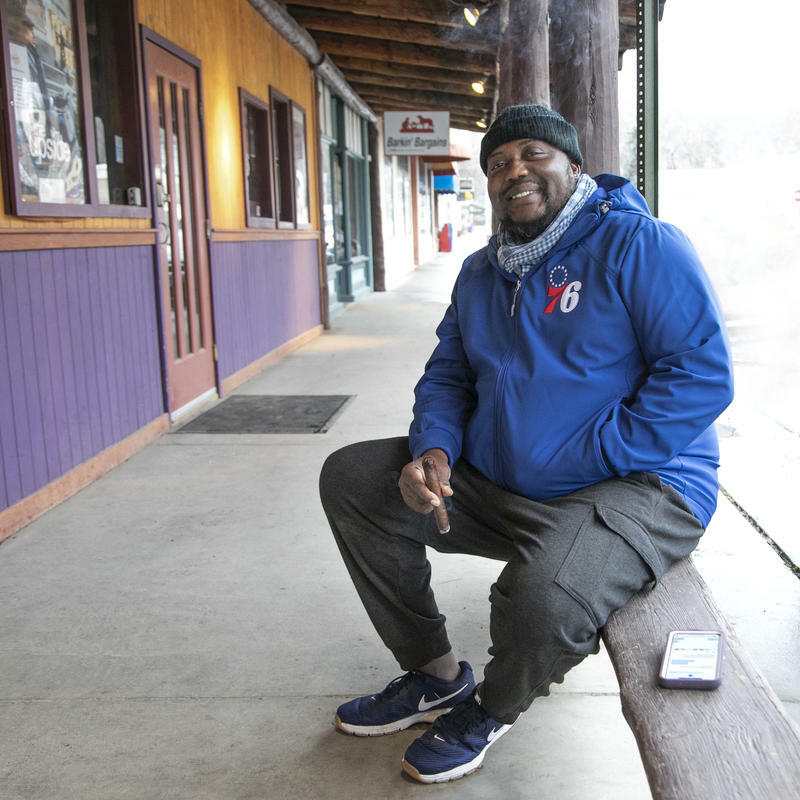 American electric blues singer and songwriter Sugaray Rayford stopped by KVNF before his "party" at the Paradise Theater in Paonia. He talked with KVNF's Kori Stanton about his new album Somebody Save Me, his upcoming tour schedule through 2023 and about his musical journey over the last 20 years. Lydia Violet and bandmade/tour manager Jax Lavender stopped by KVNF to perform a few songs and talk about Lydia's Music As Medicine Project. Lydia and friends recently produced a local Spring Family Festival at Blacklight Studios in Paonia. 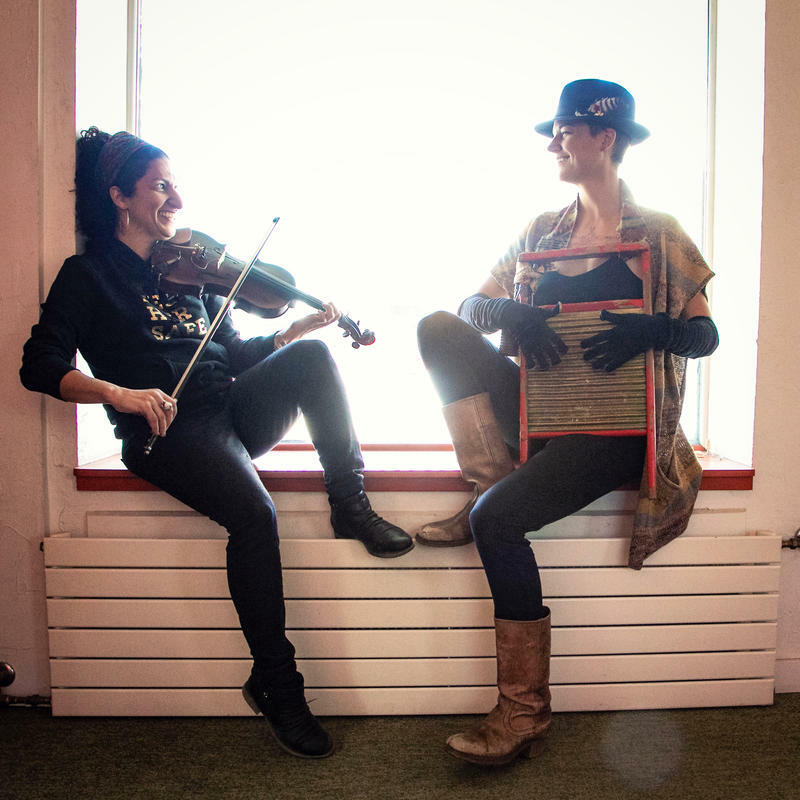 Lydia started her musical journey at three years old when she picked out her first violin. She has toured and performed with Rising Appalacia, Ma Muse, Ayla Nereo and many more. Artist and Elsewhere Studios resident Sonja Hinrichsen stopped by KVNF to talk about her art and her series Snow Drawings, which she recently shared with our local communities. Sonja has visited Colorado many times and has done Snow Drawings in Aspen and on Rabbit Ears Pass. A group of North Fork Valley locals participated in this snow series on the Grand Mesa on March 25th. 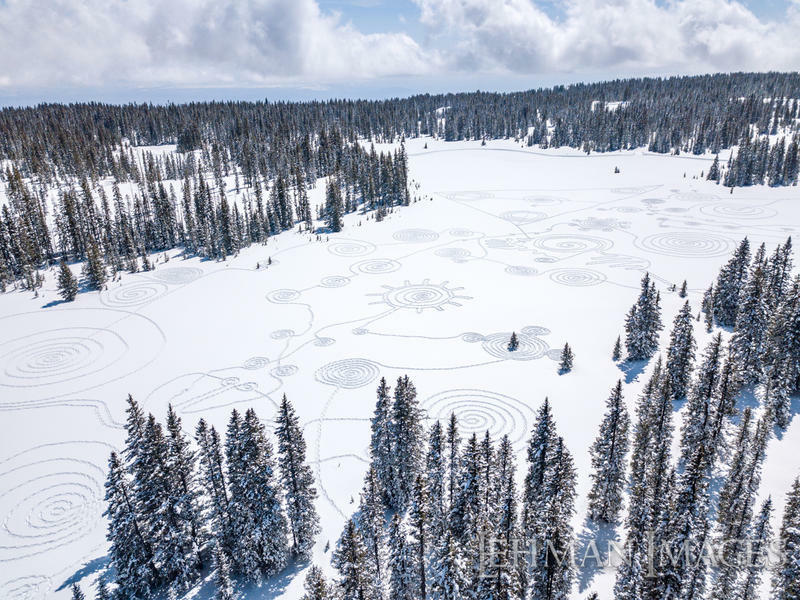 Kori Stanton interviewed Sonja as well as local participants Natalie Haines and her five year old daughter Amelie about their snow-shoeing and snow drawing experience. Once a year the Valley Youth Orchestra throws a dinner concert and this year's concert "Tapestry of America" included four original pieces. Two of the pieces were composed and performed by youth musicians Anwen Borgo and Conner Hogan. The third original piece "Inner Spirit" was composed and conducted by mentor Justin G. Russell Jr. North Fork Valley percussionist and composer David Alderdice also composed and performed his original piece "Days 4 & 5" with the Combined Orchestra.